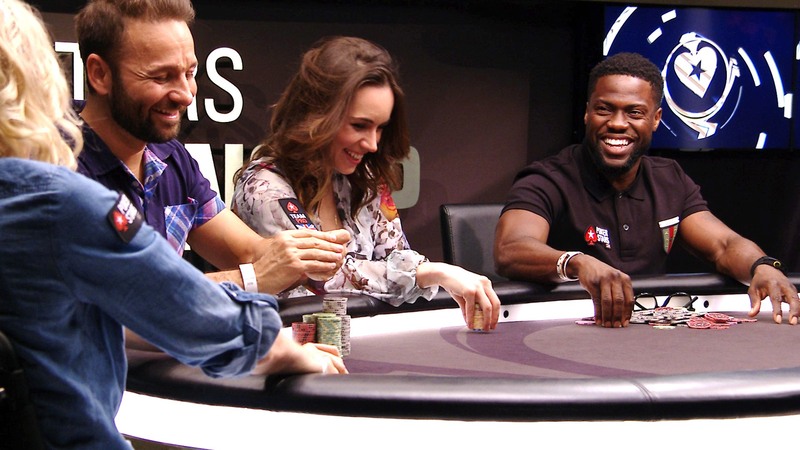 Daniel Negreanu and Liv Boeree are about to find out if their strategic expertise at poker is enough to translate into success in the world of chess. In a poker crossover event unlike anything we’ve previously seen, the poker savants will battle each other with an assist from a pair of chess specialists, with all of it to be streamed on Twitch this Sunday. The event is called PokerStars Play Chess, and while it will be chess in the traditional sense, the matches themselves will be anything but typical. Negreanu and Boeree will be the ones playing, but they’ll be getting heavy hand from the masters. The live-streamed matches will be played “hand and brain” style, with the chess experts acting as the brain and the poker masters executing with their hands. There’s a twist, though. The “brain” can only tell the “hand” which piece to move, not where it should be moved. And they’ll be under the gun, too. Each match in the five-game affair will feature a 10-minute clock, and if the “hand” doesn’t act within 30 seconds, they’re on their own — the “brain” can no longer help once time’s up. The other chess master will be international master and director of content at Chess.com, Daniel Rensch. “As by far the worst poker player in the event, I’m just glad we’re playing chess,” Rensch said. The ringer here may be Negreanu, who took up the game with a gusto in 2018. Boeree doesn’t have the same level of chess experience, but she’s known as a master strategist. Her strategic approach to all things in life has been featured in a pair of 2018 Ted Talks. The event is a promotion built around the $25,000 PokerStars Players Championship in the Bahamas in early January. The online poker operator has been handing out $30,000 “Platinum Passes” to the tournament (for entry fee plus travel expenses) via a series of promotions. Negreanu awarded one to a lucky fan for producing the most inspirational video. Someone will walk away with another pass during Sunday’s stream. PokerStars put out a challenge to the public to come up with a new game that mixes elements of strategy and luck from both poker and chess. Entries have been whittled down to six, and while we don’t know anything about the games yet, the details of each variant will be revealed during the matches. The winner will walk away with a Platinum Pass and will be butting their poker skills to the test in the Caribbean come the new year. Being a mental game like poker, surely these two high performance figures give chess chairs and surprise us as they have done so far. Lol. Laugh so hard, Daniel’s comment is really truth and I love it. Learning process is a cool thing. But for me, chess is so hard. My brain can’t remember all scenarios like pro’s do, they are really crazy guys. 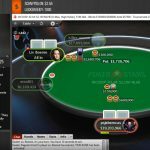 What I find intersting here is that we are going to see another new Pokerstars poker variation game. Lets hope to be better than the predecessors! Check raise, checkmate lets see..
if they play chess for money and televise it I’m sure it will be popular to watch for a few matches on ESPN. I believe serious chess players will dismiss them as amateurs because there is no luck factor in the game of chess. it will be interesting to see where this leads. chess is a wonderful game. and I think that strategy is the decisive factor of any game, only in chess you need to calculate a few moves ahead. it’s a tough gender match.